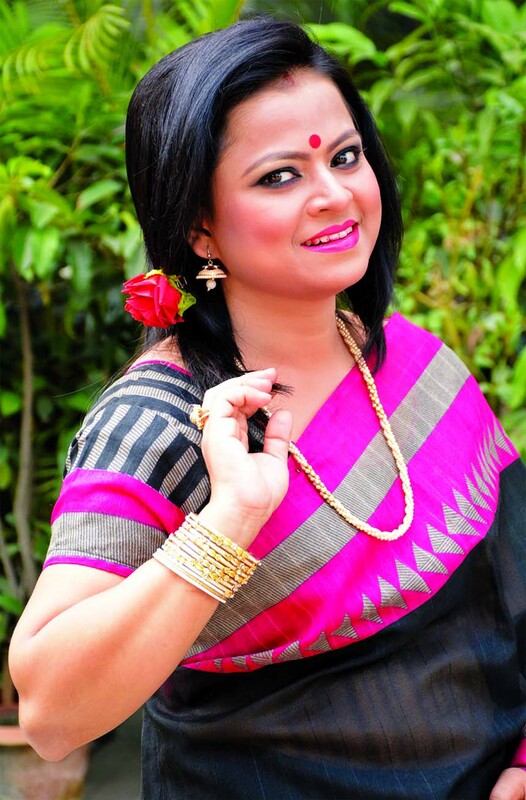 Listeners’ choice popular singer of present time Champa Banik will render song on the premises of Bangla Academy on February 12 to pay tribute to late lyricist, music composer and director Ahmed Imtiaz Bulbul. She has already rendered two songs at a programme on BTV titled Gaan Chirodin to pay tribute to the legendary singer. Champa informed that on February 8 and 9, she will also perform in live musical shows in two separate channels. On February 8, she will perform in NTV’s live musical show Chhutir Diney at 8:10am. On February 9, she will also perform in Nagorik TV’s show Gaanwala at 11:00pm.